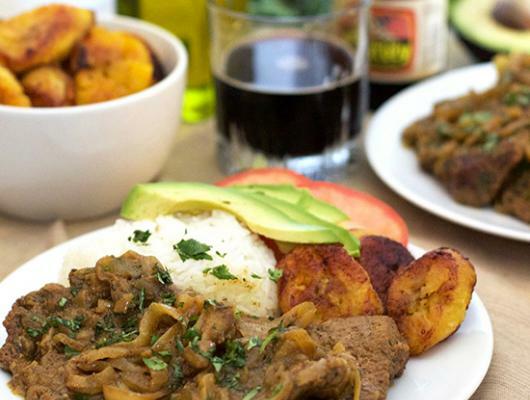 This Cuban Steak with Onions dish is jam packed full of delicious flavors! 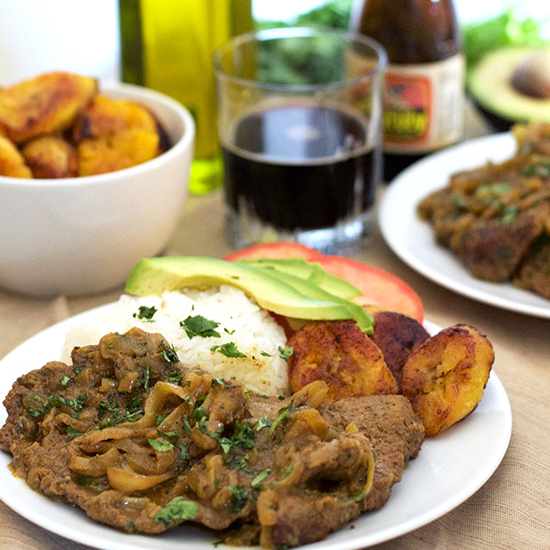 It's tender, savory, and sure to make any abuela proud. Oh, and did I mention how easy it is to make?